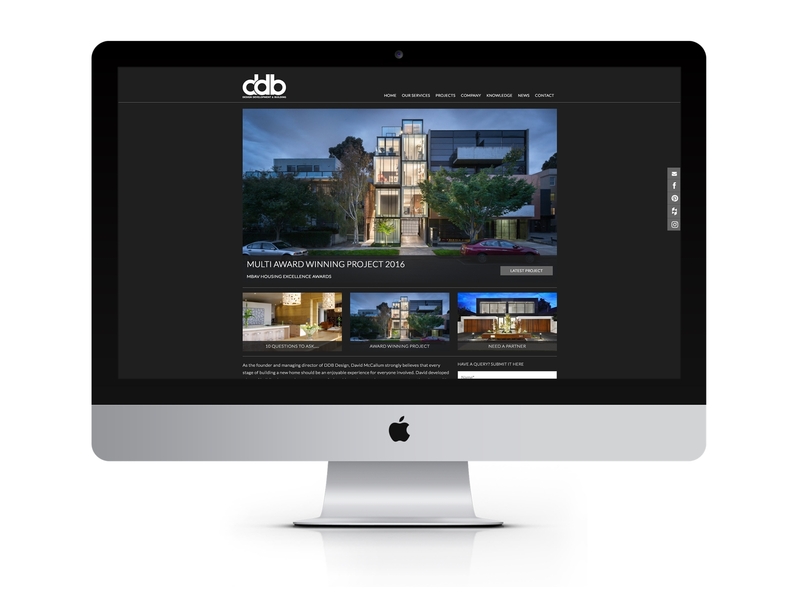 DDB Design is a specialist designer and builder of architectural homes. 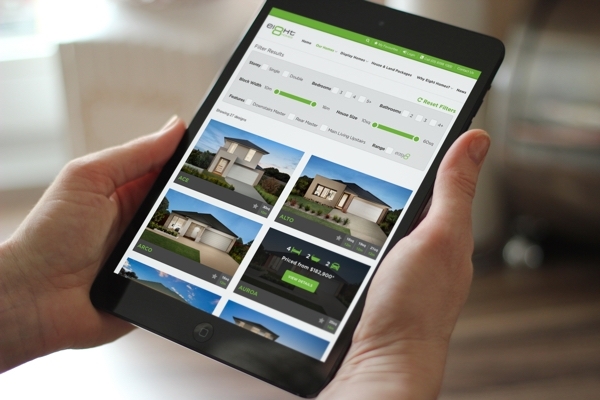 To give customers a consistent experience with their brand, they turned to Barking Bird to build their new website. 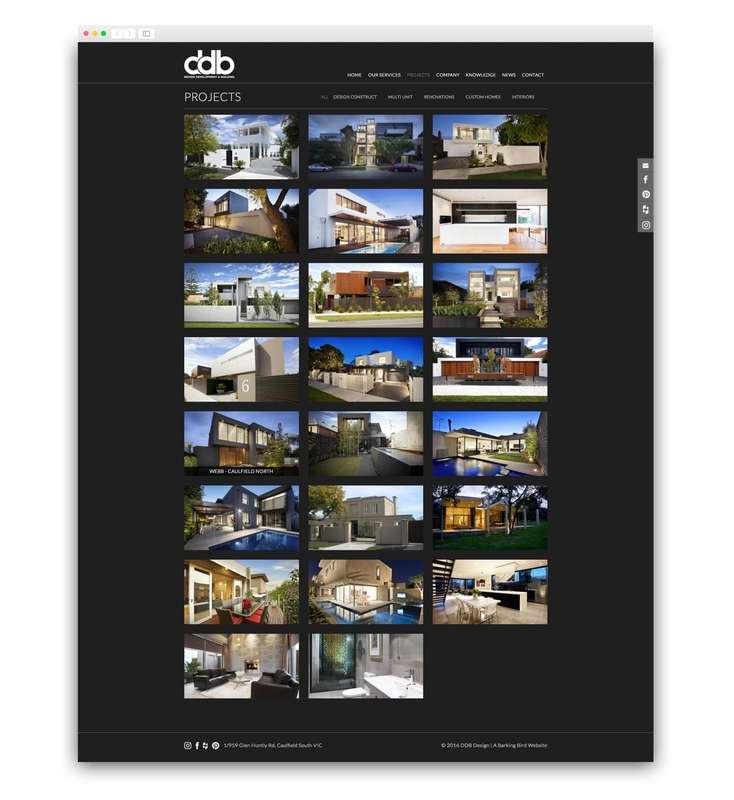 The founder and managing director of DDB Design, David McCallum, strongly believes that every stage of building a new home should be an enjoyable experience and that experience begins from the moment you arrive at the DDB Design website. Being a very detail focussed company, it was important for DDB Design customers’ interaction with the brand to be consistent the whole way through. 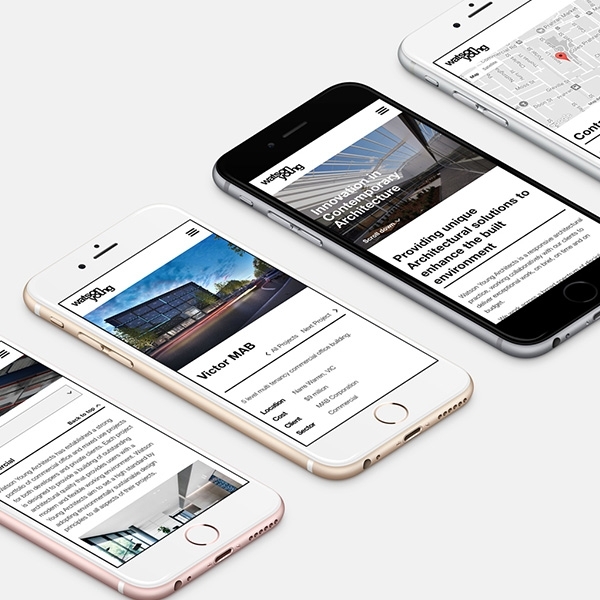 Their new website, designed and built by Barking Bird, fulfils this criteria with its simple, yet elegant look. 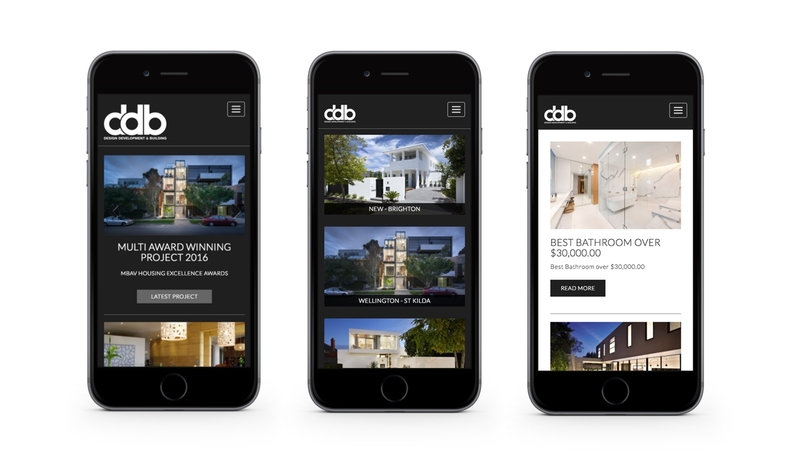 Its intuitive functional design and the ability to adapt to multiple devices sets the tone for all customer interaction going forward and fits seamlessly with DDB Design’s commitment to customer experience.